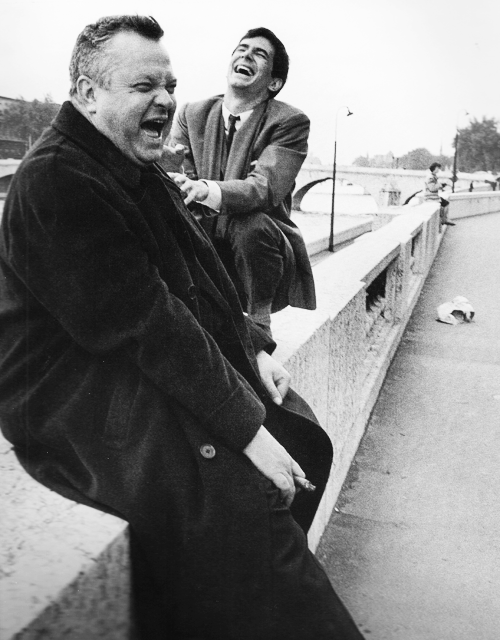 Your earlier photo of Welles & Perkins reminds they both appeared in Mike Nichols' CATCH-22. Jarrod, they did get around, they also appeared as father and son in Claude Chabrol's 1971 thriller, "Ten Days' Wonder". Haven't seen it. Looks like something I'd enjoy, too. Wonder who the odd-looking guy is just behind Natalie. Rayban, I love your photos. I'm intrigued by the picture of Crawford and Nader. It looks like it might have been at a primiere. I saw the documentary The Celluloid Closet yesterday on Decades. 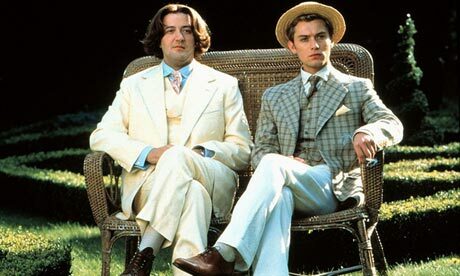 Interesting look at how mainstream films dealt with (or didn't), the topic of homosexuality. From what I've read, she enjoyed the company of gay men. Nevertheless, the both of them made a stunning couple. Homosexuality was often dealt with in the personality of the actor - like Eric Blore or Franklin Pangborn. Or, if it had to be dealt with, it would be obliquely or suggestively - like in the famous scene from "The Picture of Dorian Gray", in which Dorian is visited by - a former male lover, whom he eventually kills. I saw the first season of "Penny Dreadfuf" - and I did enjoy that first season, too. Beautiful photo. Shame it didn't work out for them. Tom Poston was a completely different type of husband for her..! 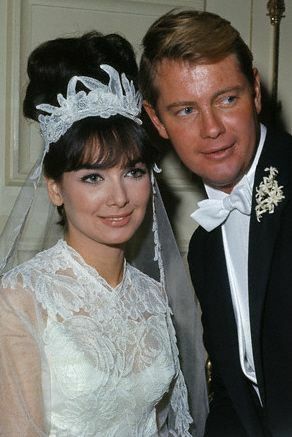 They were both so gorgeous - and memorable - in "Rome Adventure". This was the most beautiful wedding. Believe it or not, Laugh-In's Arte Johnson was the best man. As I can recall, the wedding was longer than the marriage. Only nine months, I believe, what could have gone wrong? 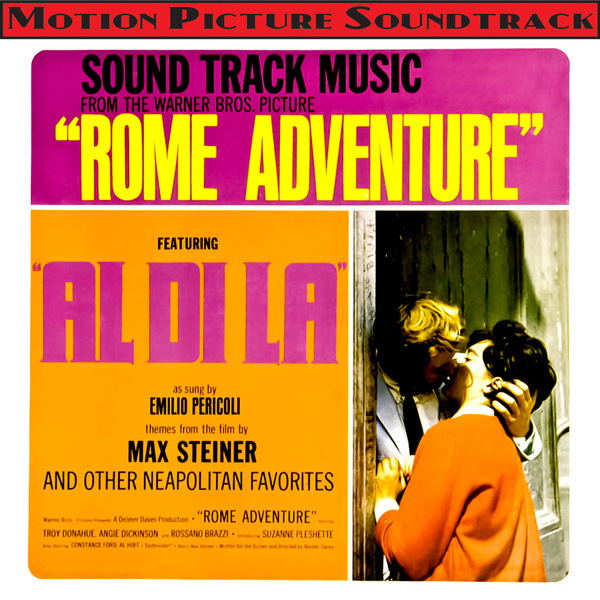 Surely, they had the time to get to know each other while they were filming Delmar Daves' "Rome Adventure". 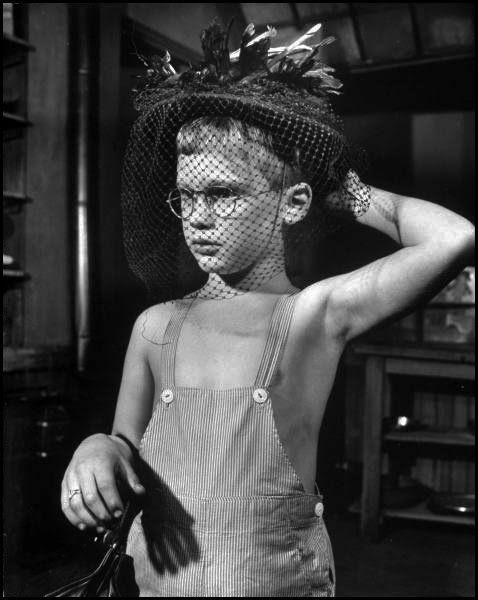 Brandon de Wilde (as the unforgettable John Henry) in "A Member of the Wedding"
Shouldn't this one be in the innocent bygone days thread..? Not sure anyone rides their bike to the studio anymore! 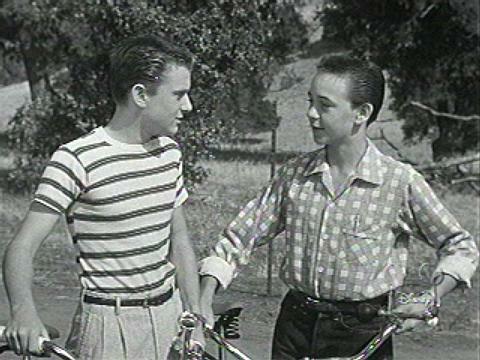 It's a scene from their "The Hardy Boys" episode, which aired on "The Mickey Mouse Club".